This is an unofficial, fan-created website ©1998 Suzanne D. Rich. LEGO® is a trademark of the LEGO Group of companies which does not sponsor, authorize or endorse this site. 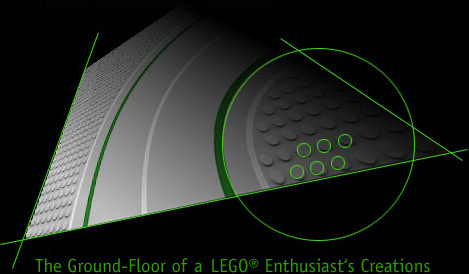 Images of LEGO brand products found here, although recorded by Suzanne D. Rich, still remain part of the LEGO Group's trademarked visual identity. Suzanne D. Rich can not grant permission for any such images to be downloaded or linked to. They may NOT be republished without permission from the LEGO Group. Please help to keep their trademarks strong. Read and heed the LEGO Group's Fair Play document. AucZILLA and LUGNET are trademarks of Todd Lehman and Suzanne Rich. Fibblesnork is an exclusive trademark of Todd Lehman. The Minifig Generator is an exclusive trademark of Suzanne Rich.